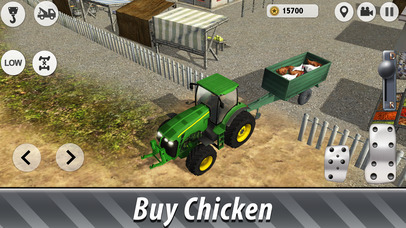 Play in new farming simulator we made for you - that time about chicken! 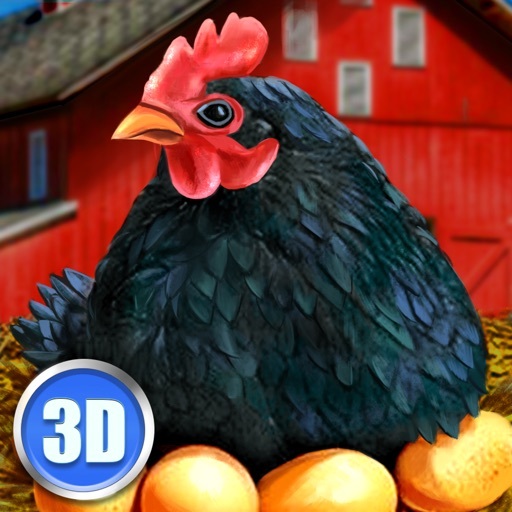 Breed nice chickens in your farm! 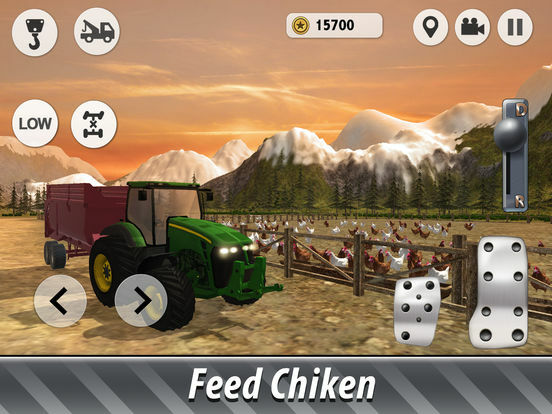 The simulator allows you to deep into farming and develop your own chicken farm. Learn how to drive all types of vehicles and grow up chicken. Be a good master for your chiken and they will give you the biggest eggs in the village! Also take care of your machines and fill your vehicles if they need. Choose tutorial or career missions and start working on your own farm right now! Try driving different vehicles to do all steps of farming. Do you want to have your own chicken farm? 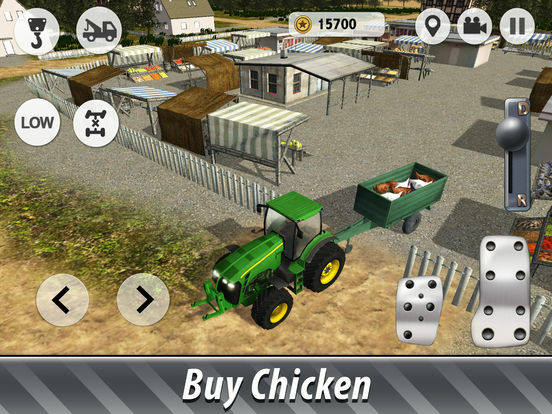 Euro Farm Simulator: Chicken is a great chance to do it! Here you can control a lot of different vehicles working with seeds. It’s not only about having fun but also improving your skills. Fulfil the duties by cultivate hay and breed chicken to earn reward. The more money you get, more chicken you can buy and develop your farm. The task is not easy you will have to know how to manage your big farm and take care of all chickens. Get all farming vehicles for free – tractors, trucks and harvesters and test your driving skills driving it to cultivate your fields! 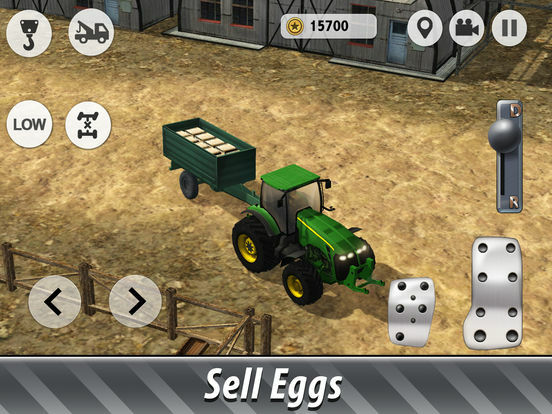 Prepare for harvesting and earning money, but first - learn how to operate all vehicles. There are two types of modes in the simulator. The best idea is to start with Tutorial Mode. Here you'll learn about farming and breeding. When you finish Tutorial Mode you will be ready to deal with challenging Career Mode! Where your task will be to earn money on your own. The simulator takes a lot from a real life. Sometimes your vehicles break down. Drive to the repair station to fix it. Also, the fuel can ran out. Drive to the filling station to refill. To make driving more comfortable we did different types of operating and you can choose how to drive: with steering wheel, with arrows or with gyroscope. We made for you a simulator, which gives you all senses of chicken farming without leaving your room! Manage your own peaceful countryside farm. Get eggs to sell it on the market. Try different types of countryside and agricultural works, choose your favorite one! 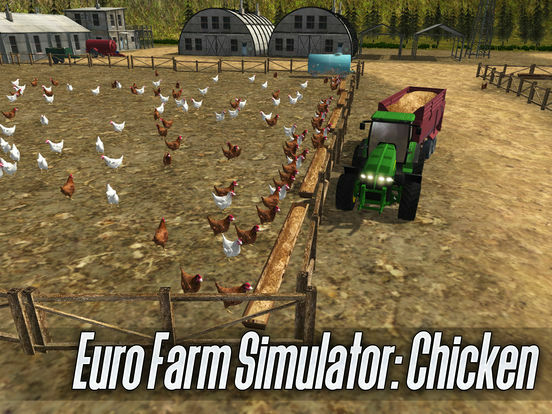 Live the life of a countryman, become a farmer with Euro Farm Simulator: Chicken!